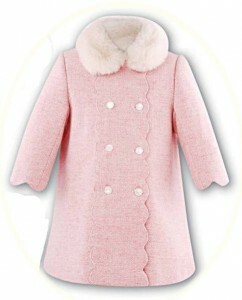 Sarah Louise children's clothes. 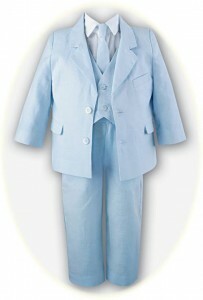 Smart clothes for babies and children. 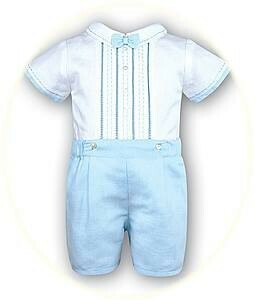 Good quality clothes for babies and children, boys and girls. 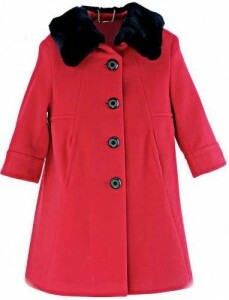 These include smart winter coats as well as classic little girls’ dresses and smart suits for little boys. 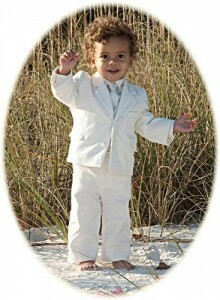 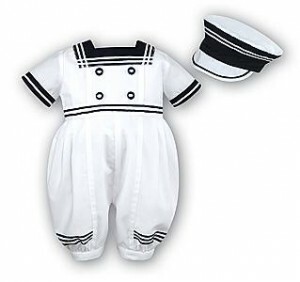 The traditional sailor suits for baby boys, reminiscent of days gone by, are especially popular. 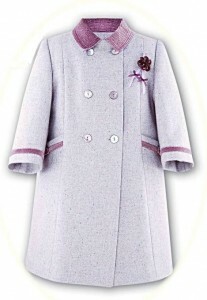 In addition, Sarah Louise offers accessories such as petticoats and headbands for little girls. 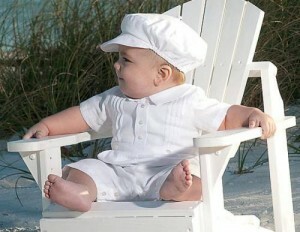 A range of sun hats for both boys and girls is also available, an essential accessory for those hot summer days. 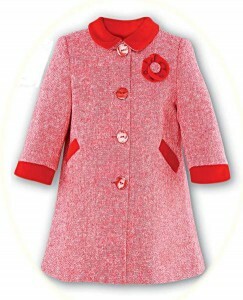 Sarah Louise offers a range of affordable children’s clothes for the style conscious child.